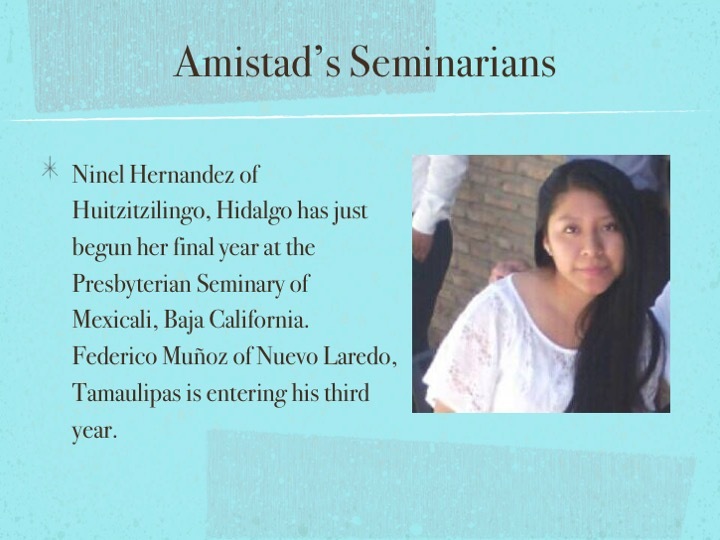 Susie Frerichs, friend of the congregation and missionary of Proyecto Amistad in Piedras Negras, Mexico, was a special guest in the Third Well Sunday class today where she presented "Transforming Mexico with the Gospel." 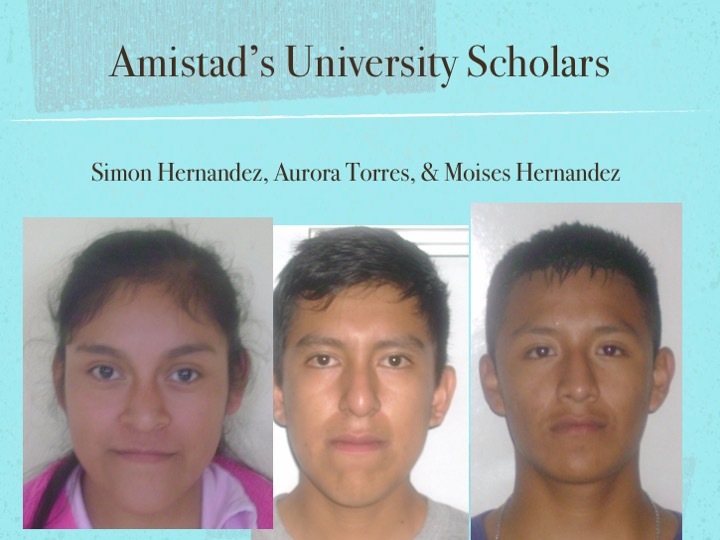 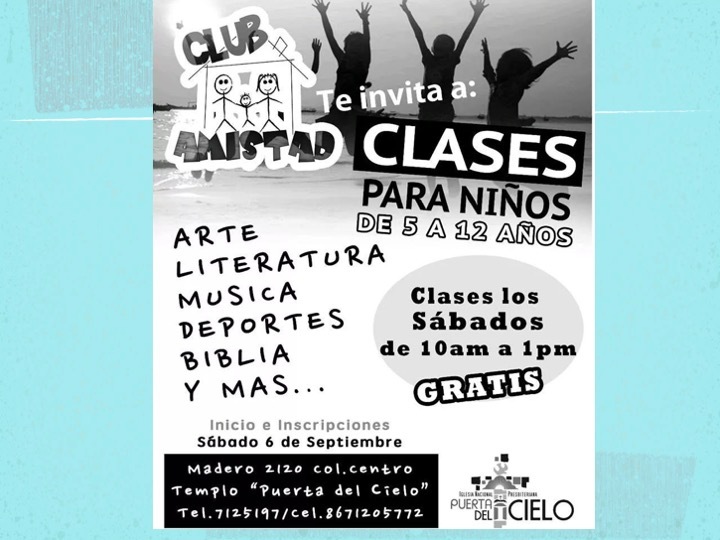 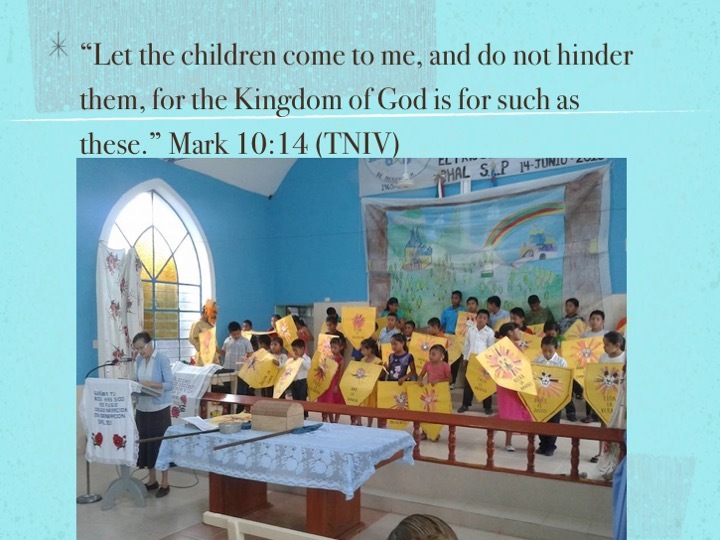 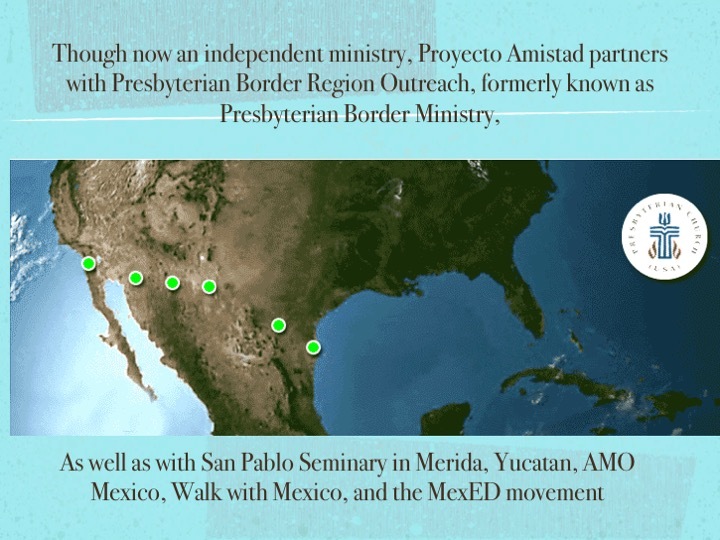 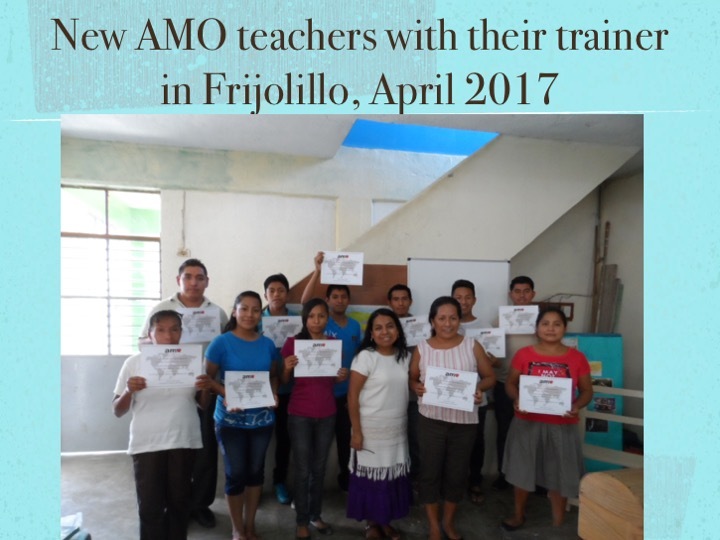 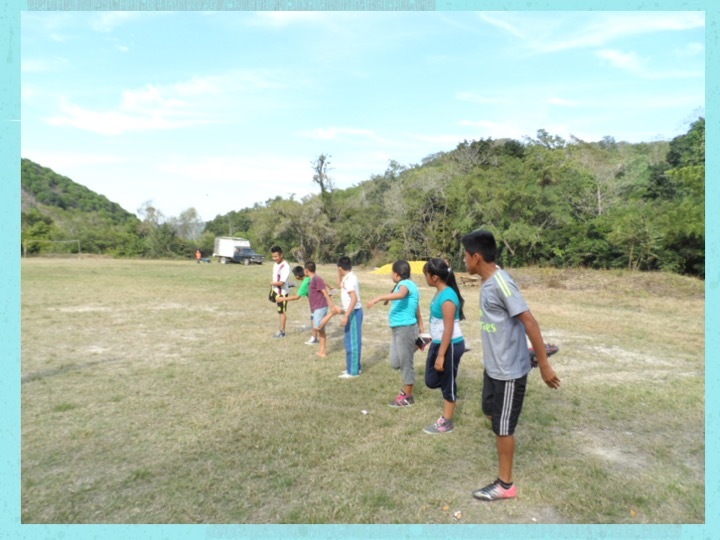 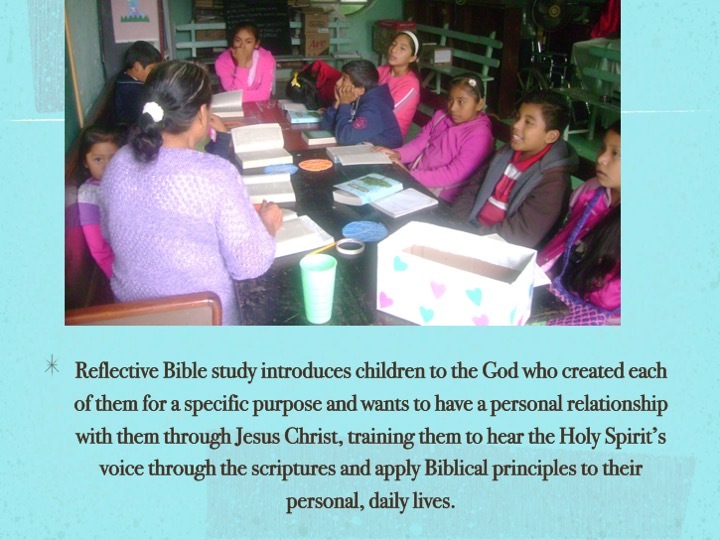 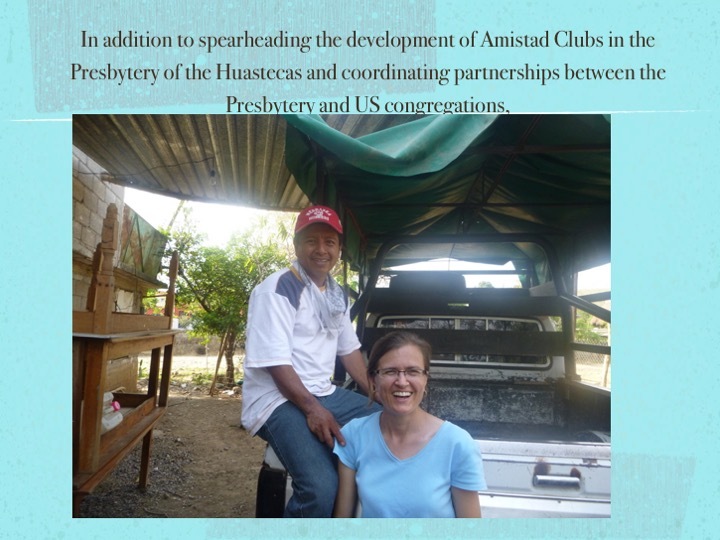 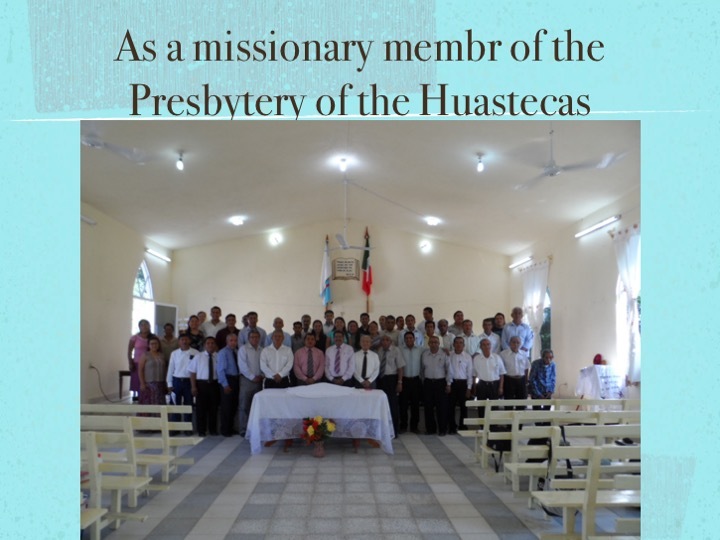 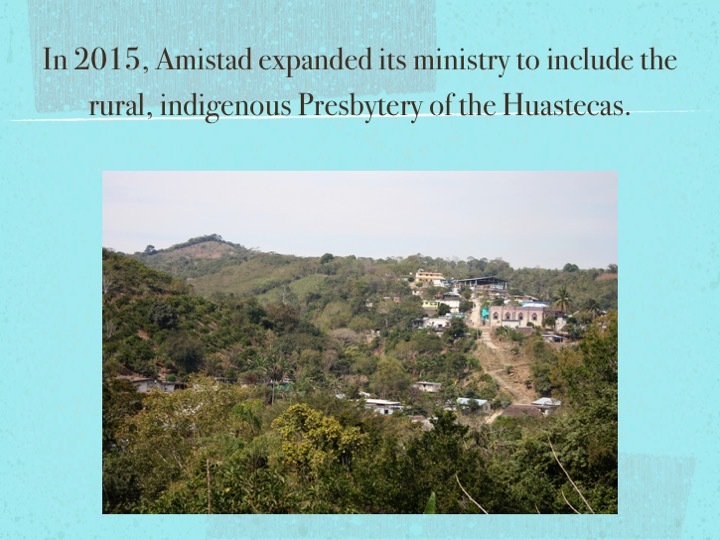 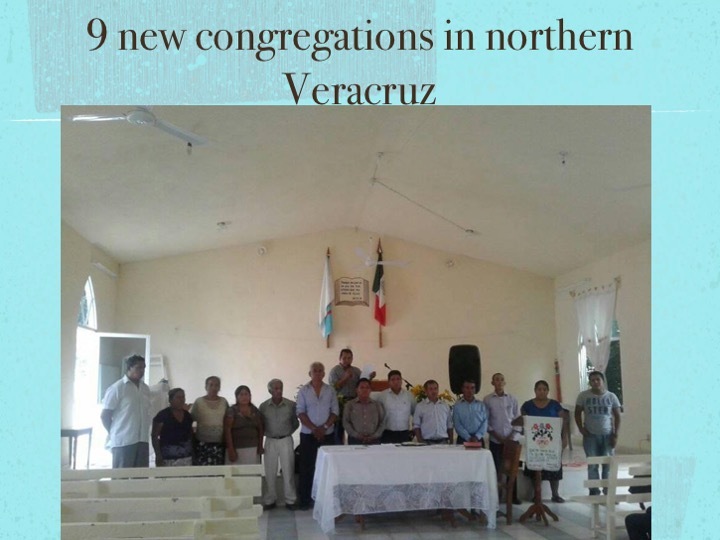 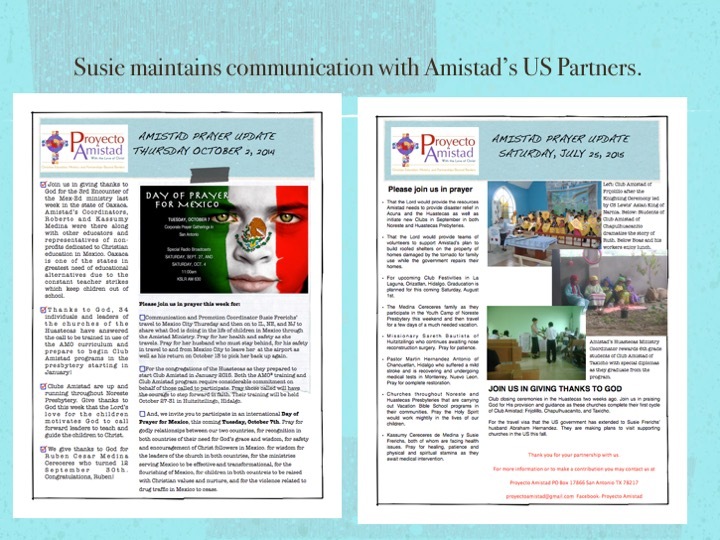 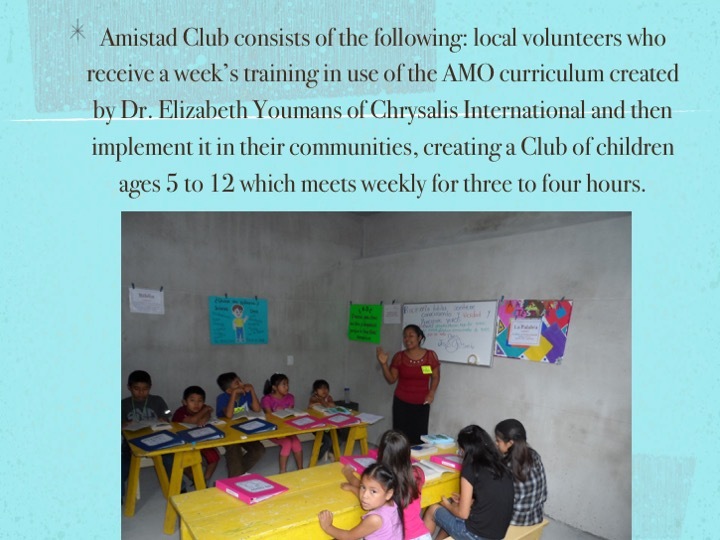 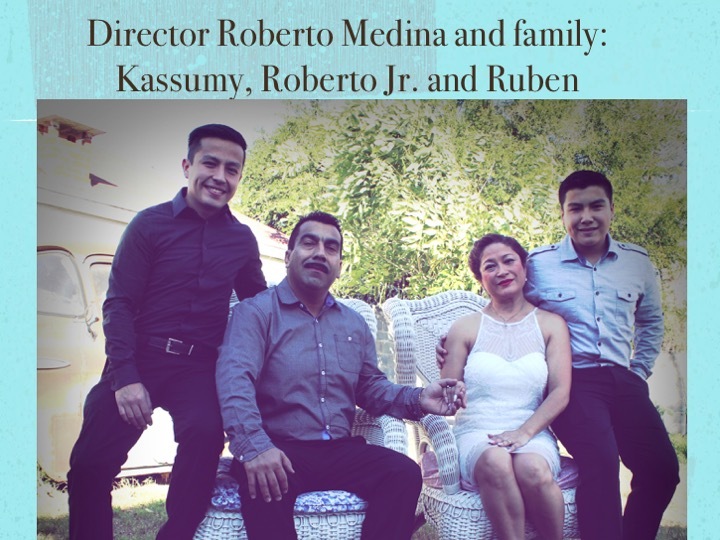 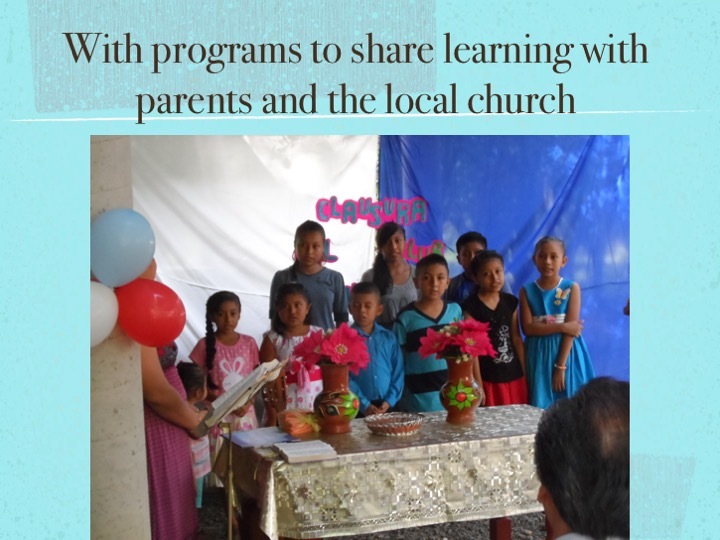 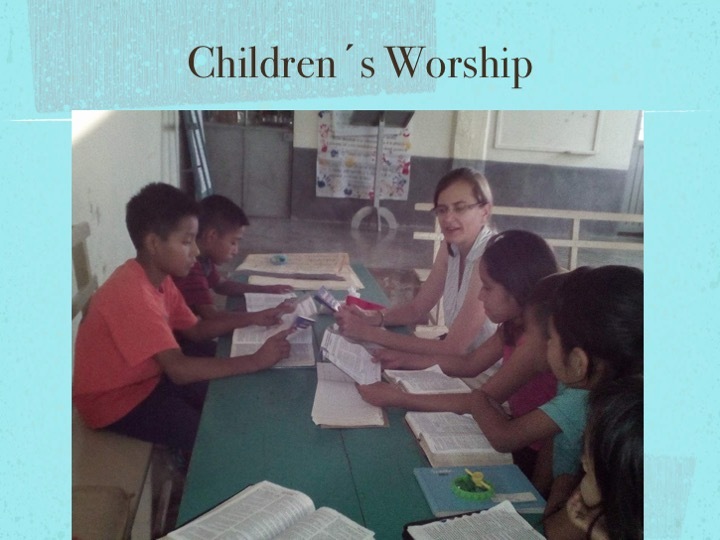 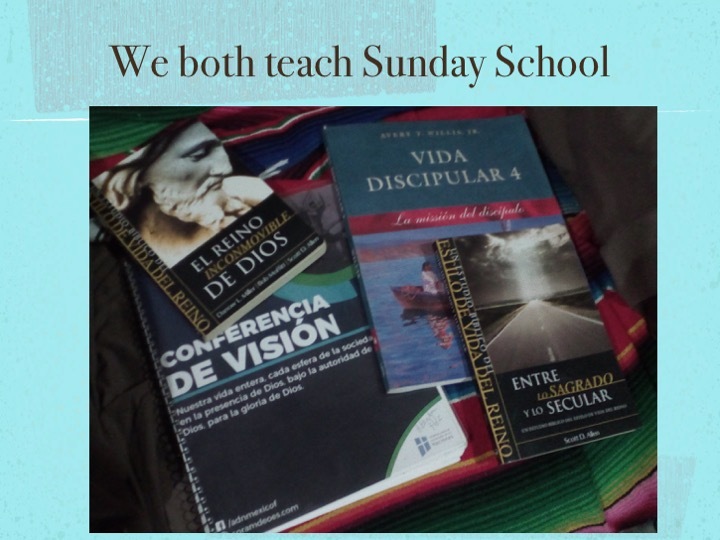 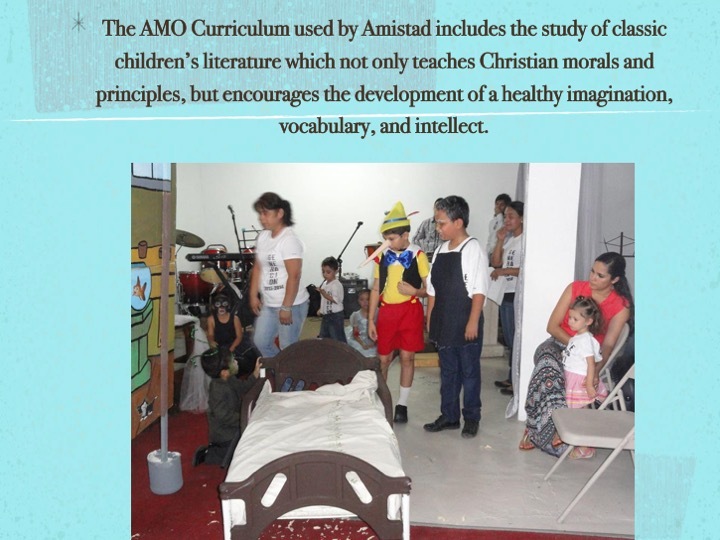 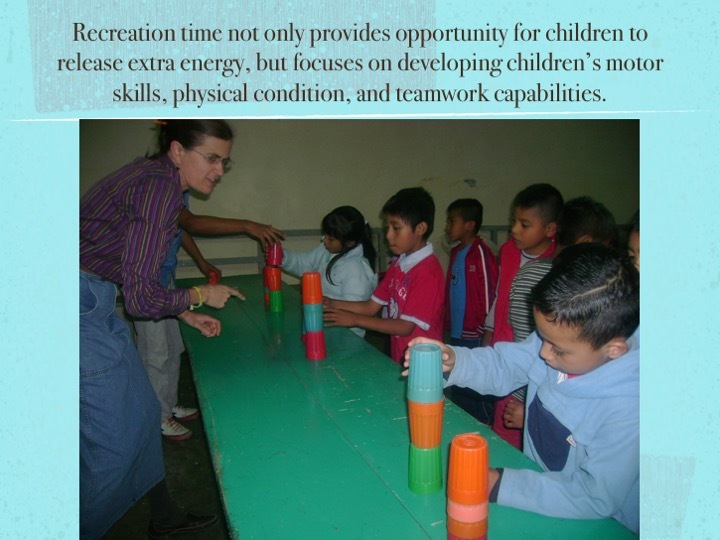 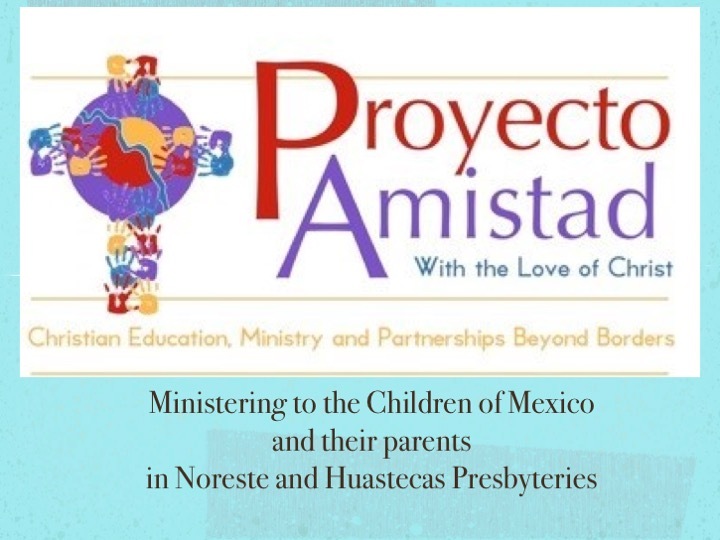 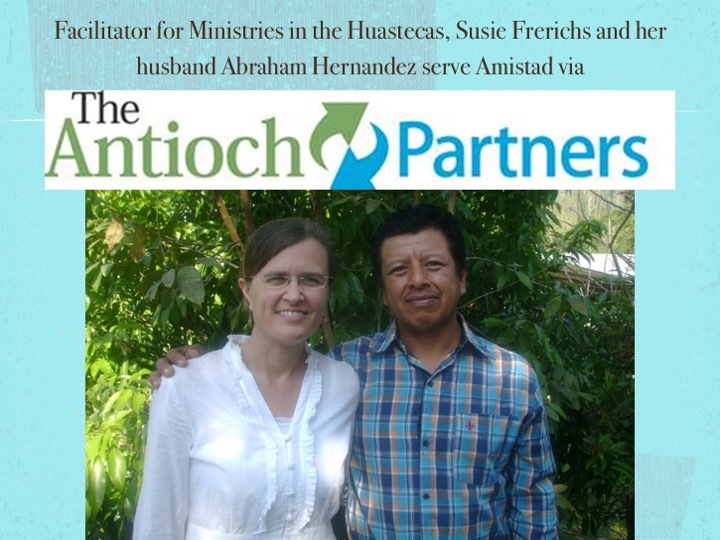 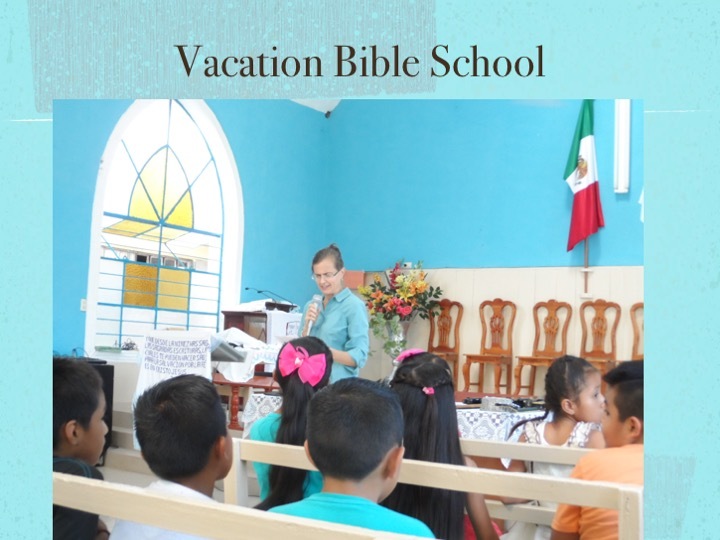 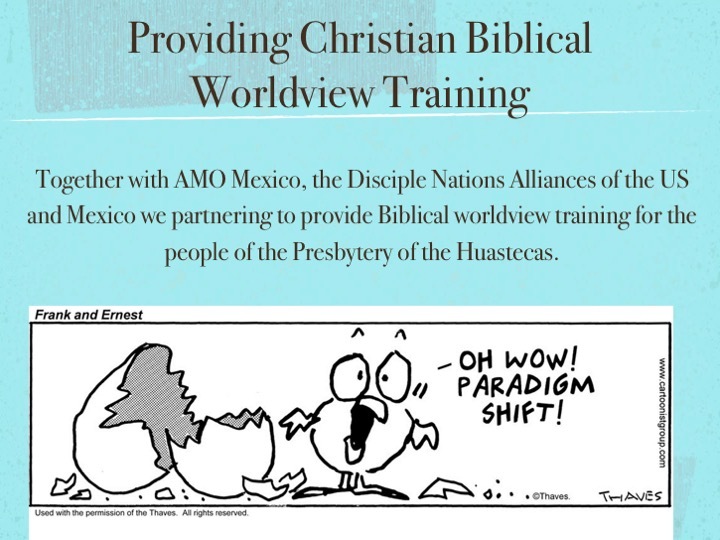 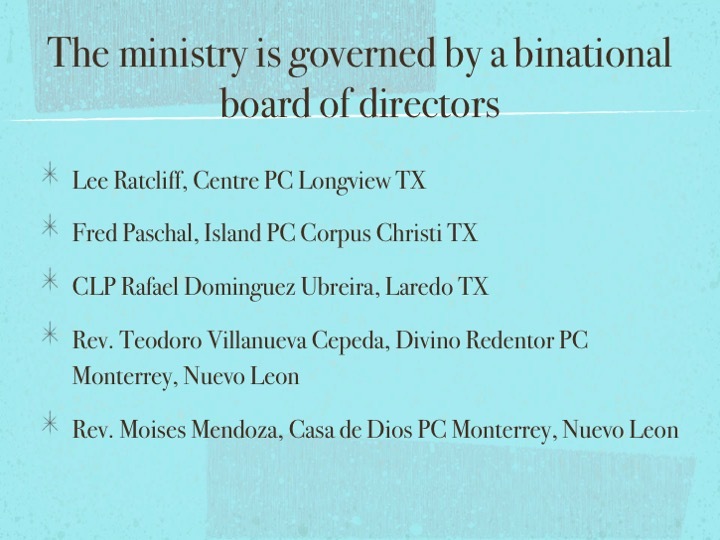 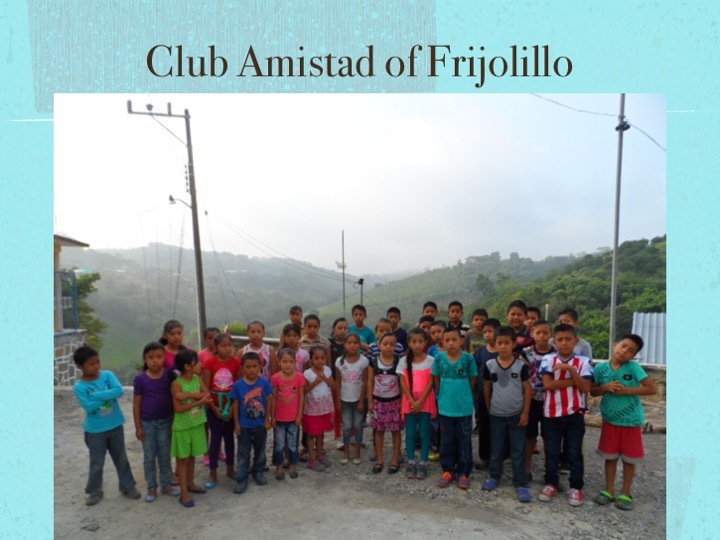 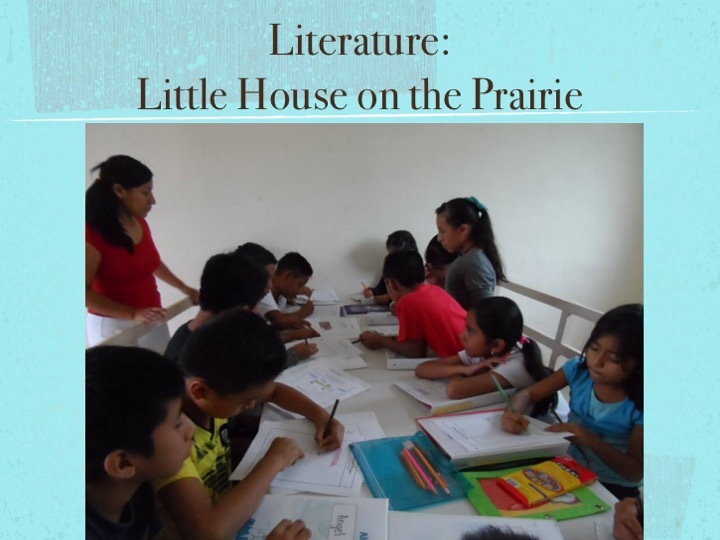 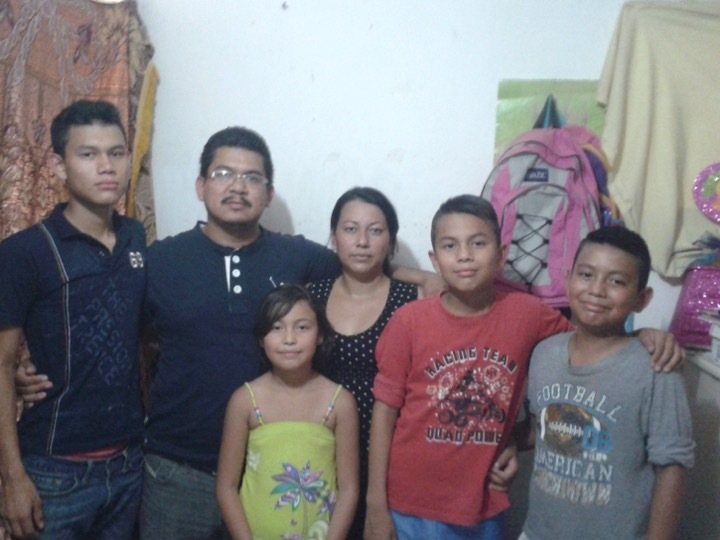 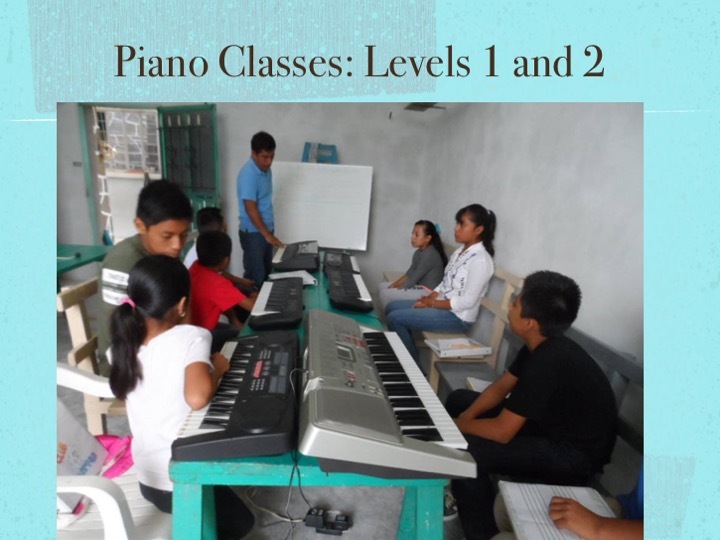 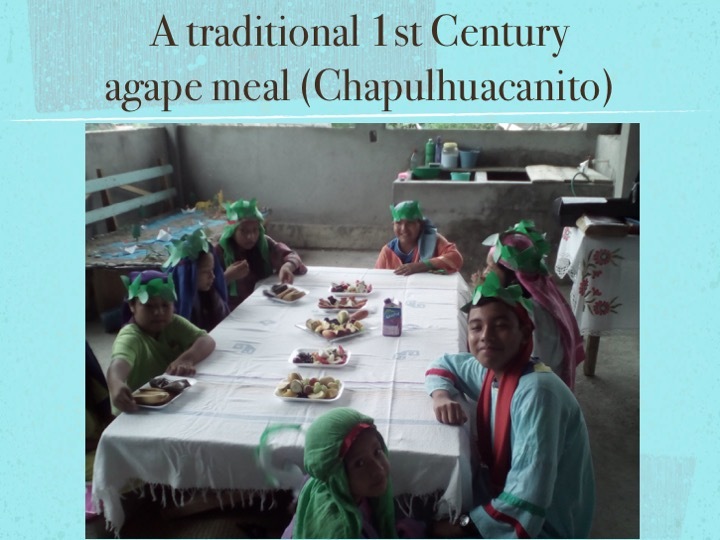 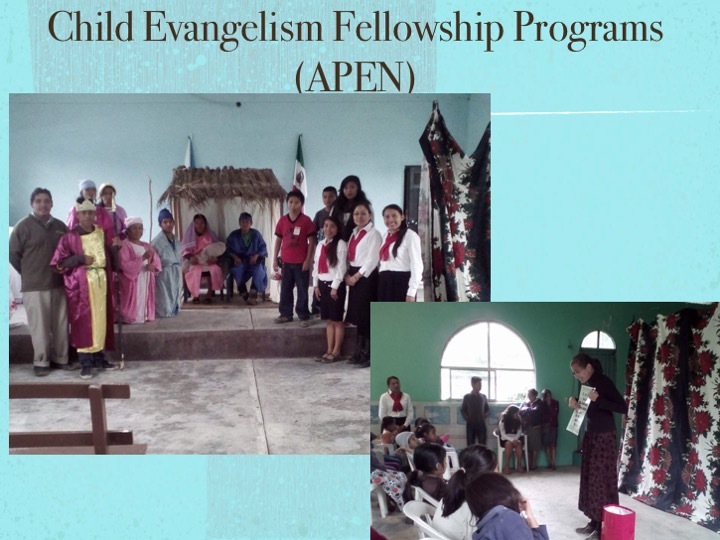 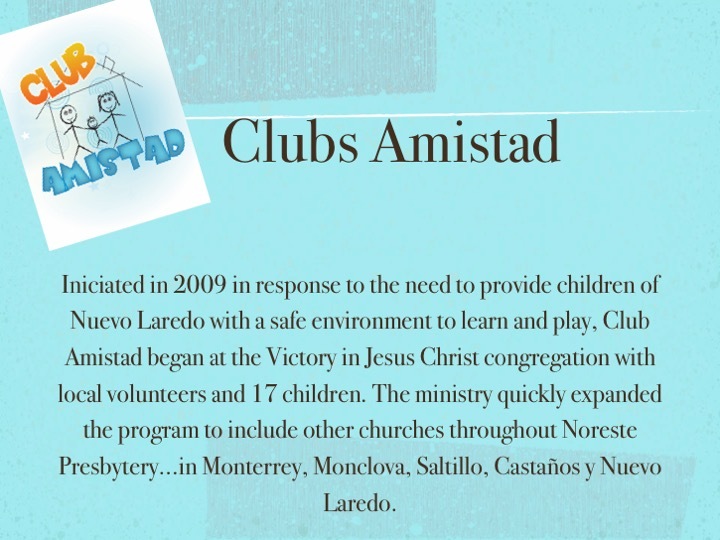 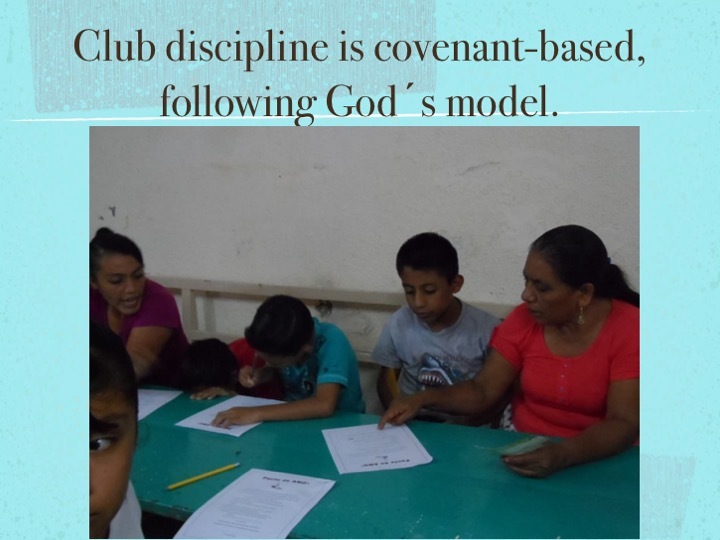 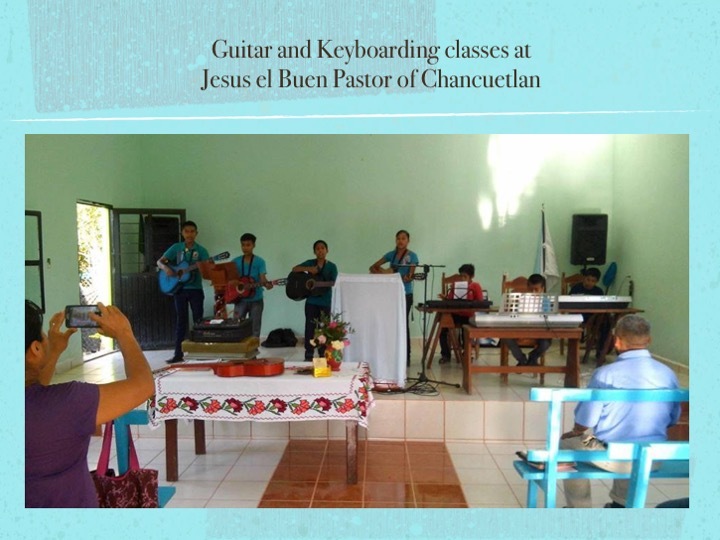 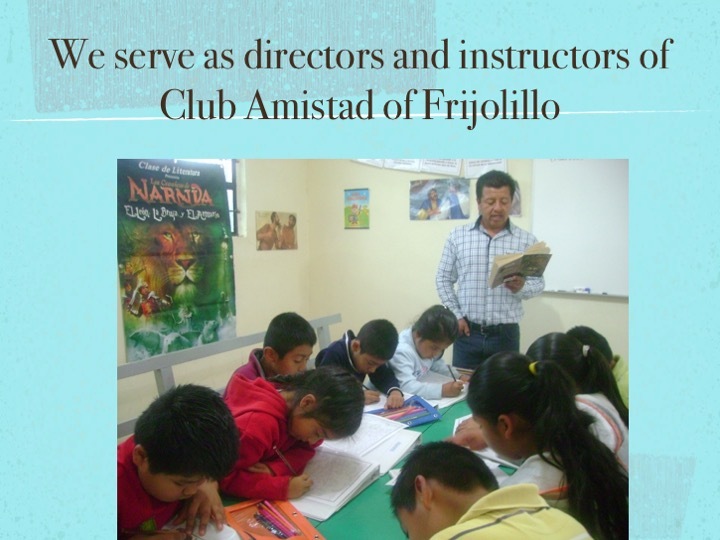 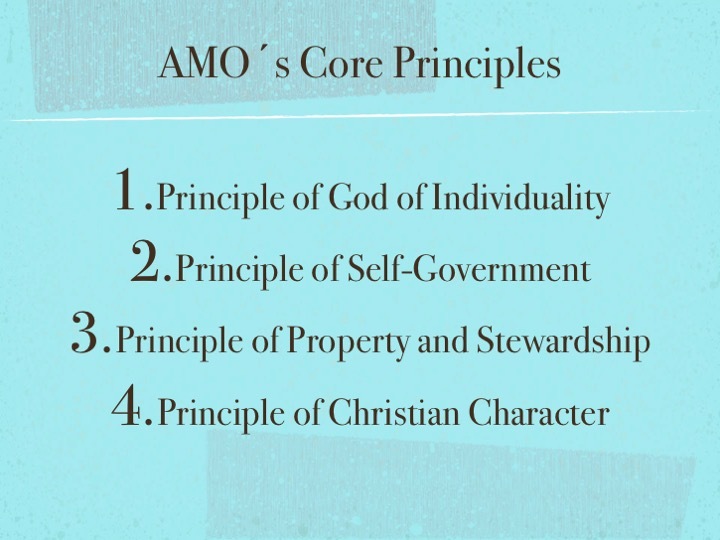 Proyecto Amistad edifies Christ's church in Mexico and the US by facilitating binational partnerships which provide Christian education and discipleship programs with a transformational and Biblical worldview for churches in North-central and central Mexico. 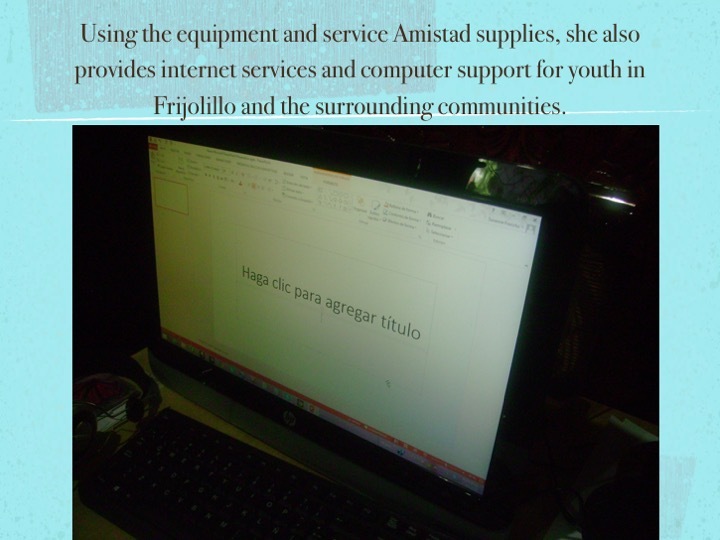 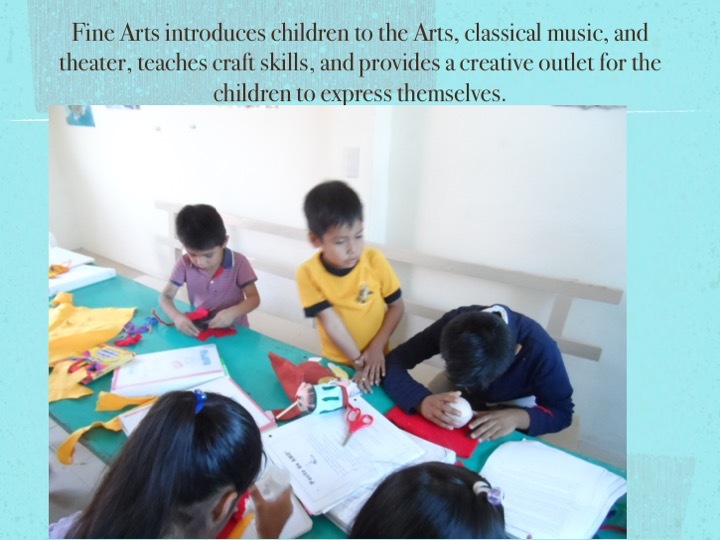 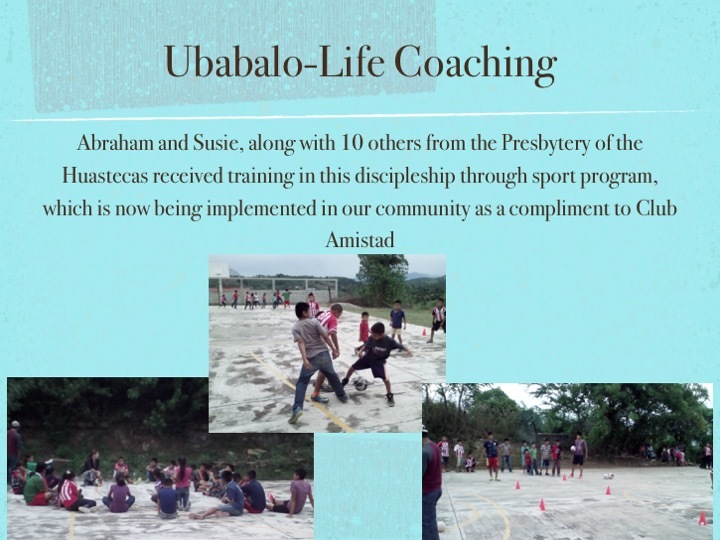 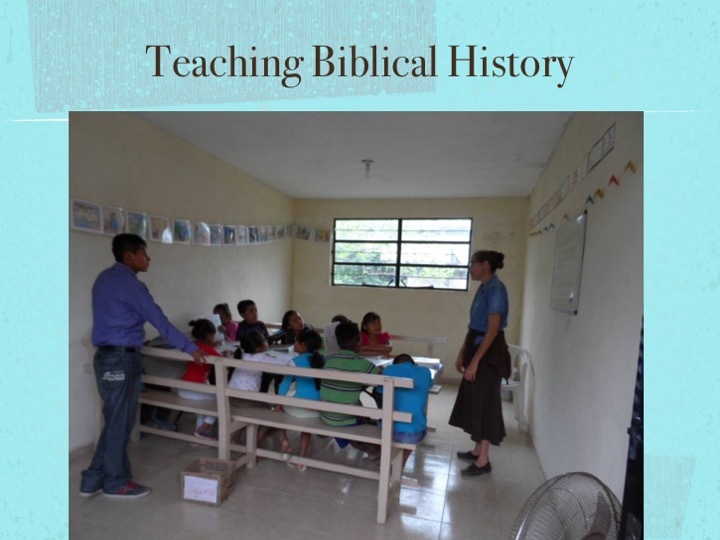 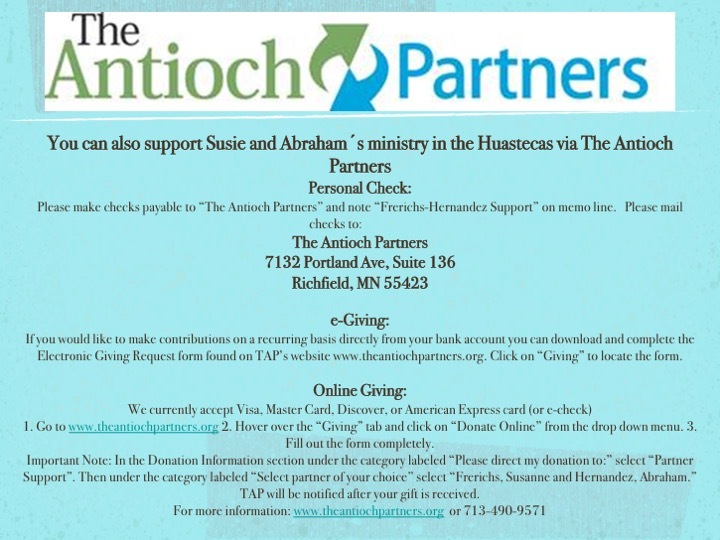 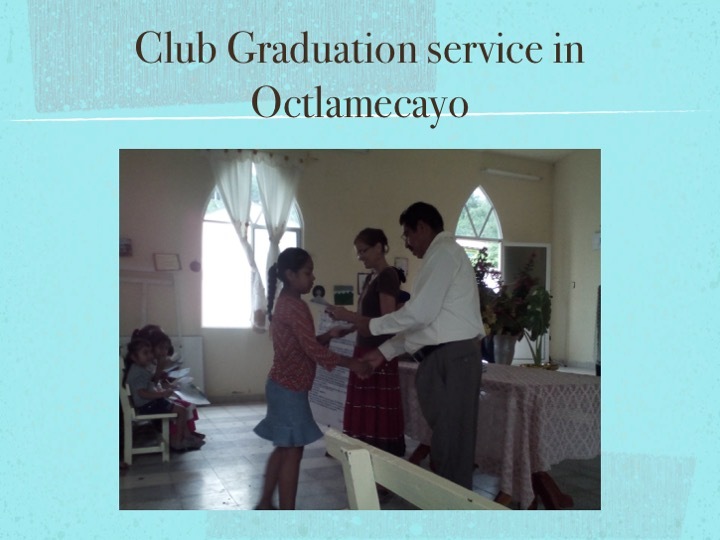 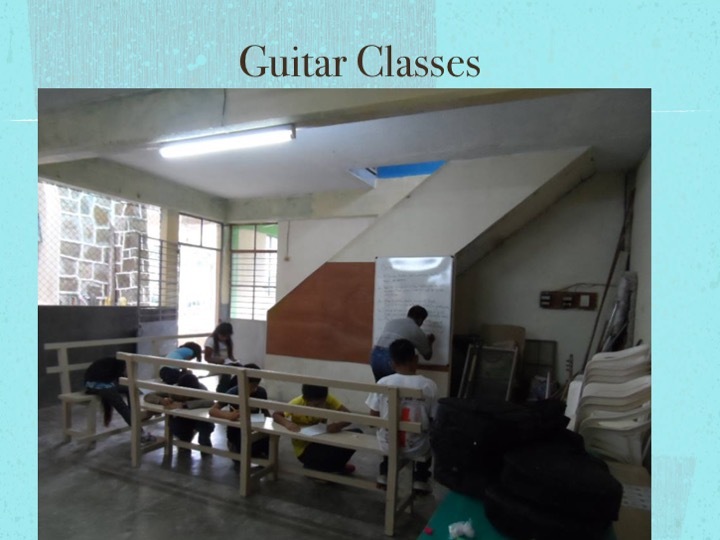 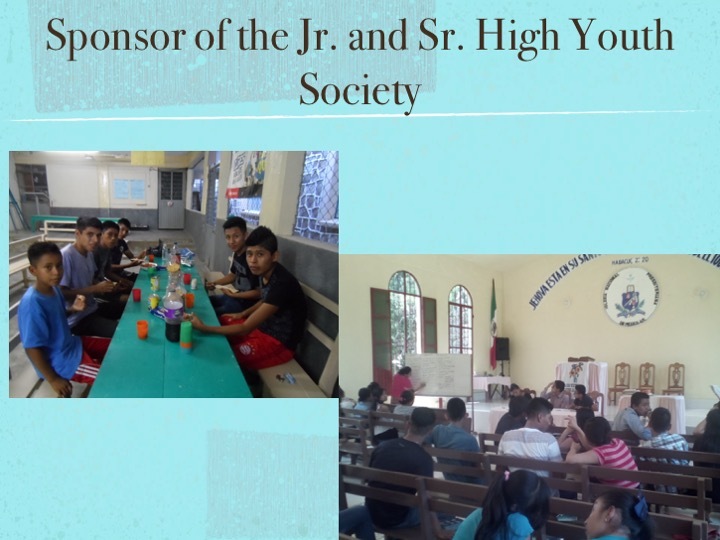 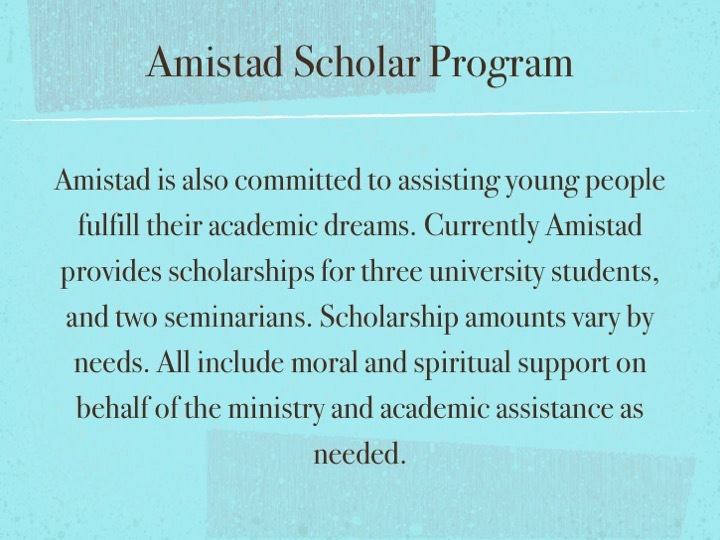 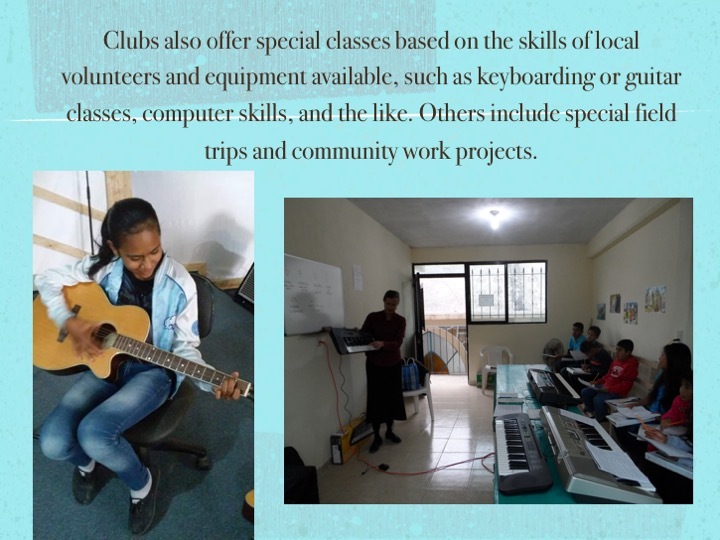 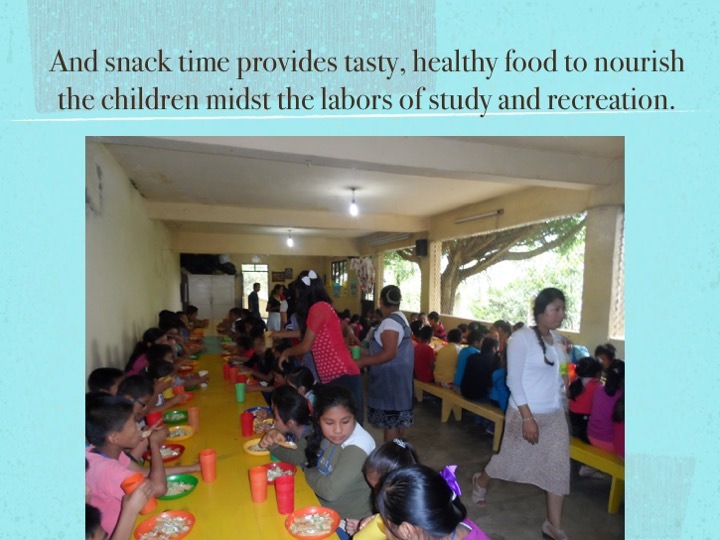 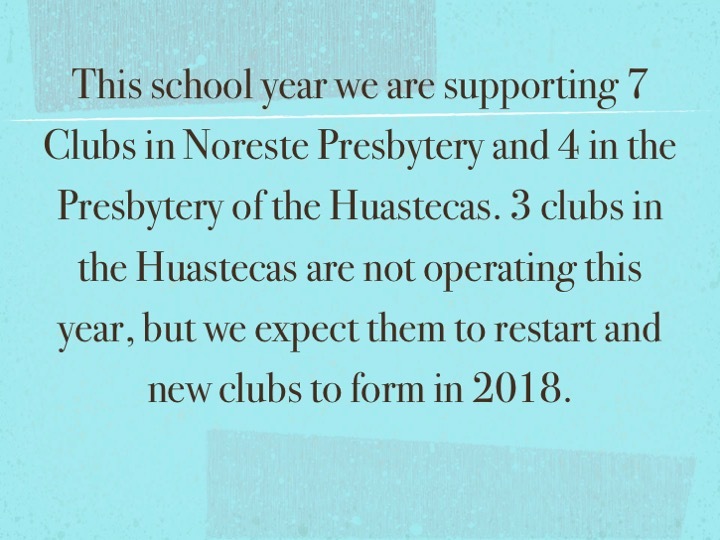 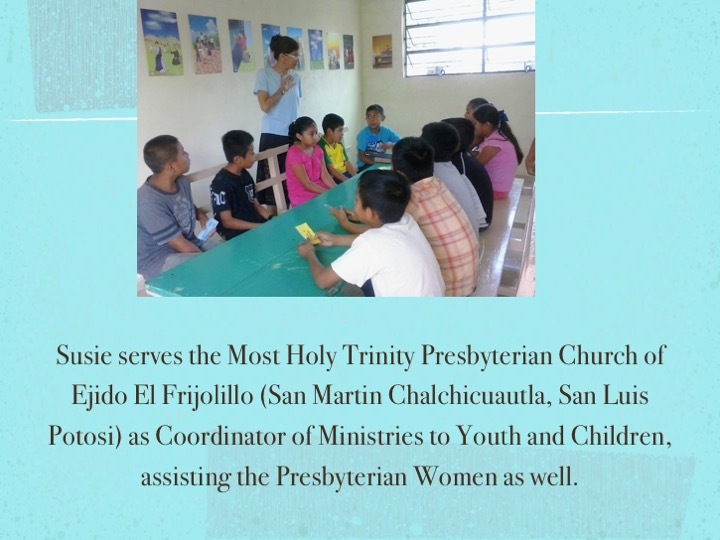 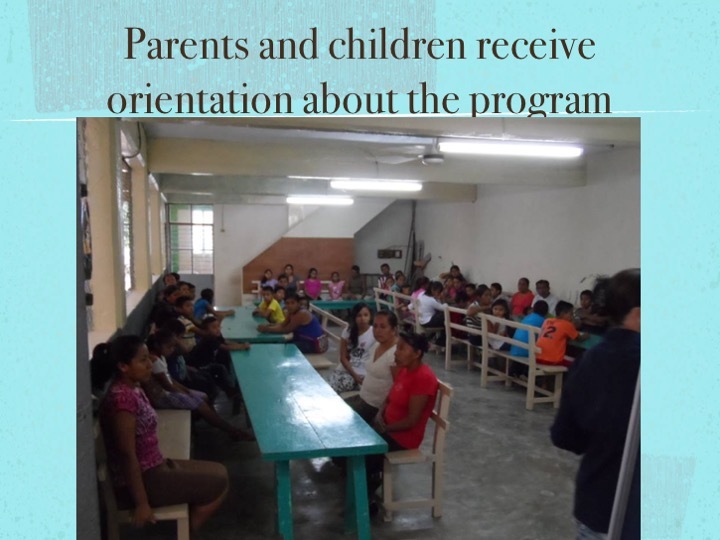 Ministries include Club Amistad, scholarships for university and seminary students, and Christian education training for local church leaders. 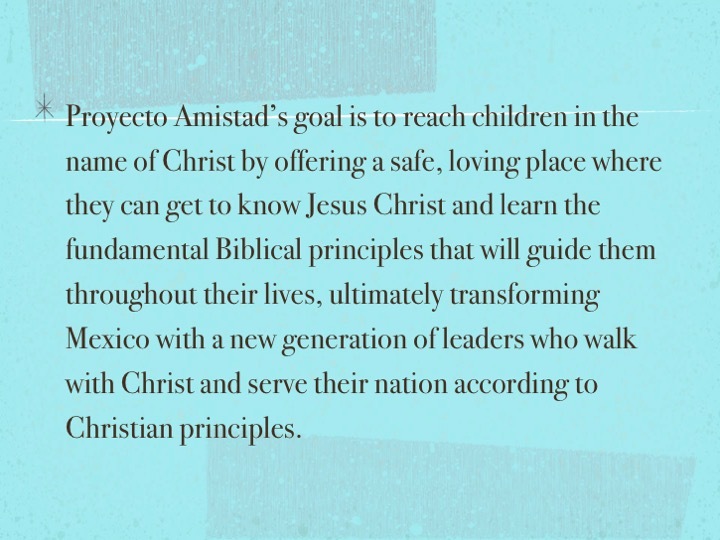 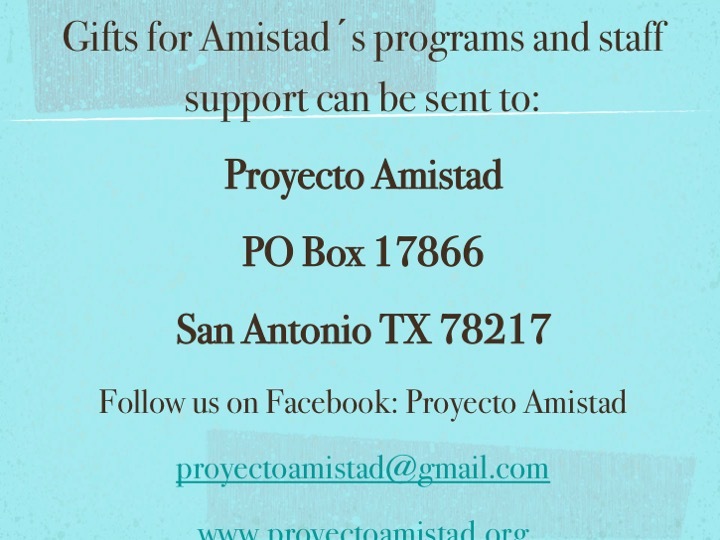 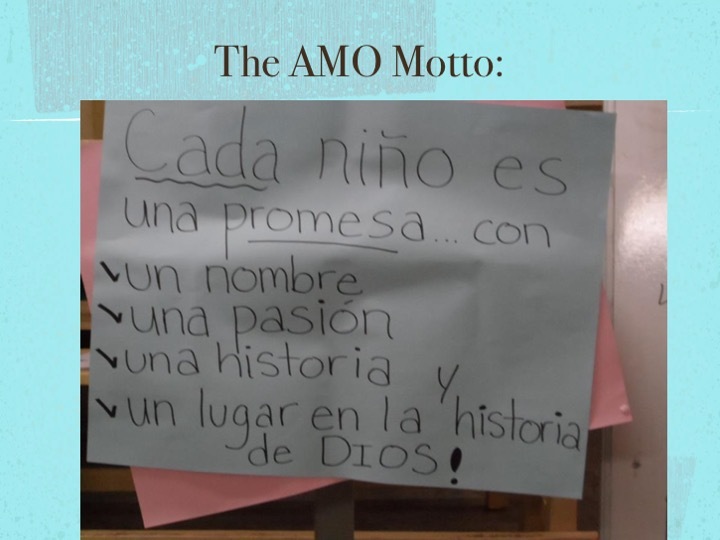 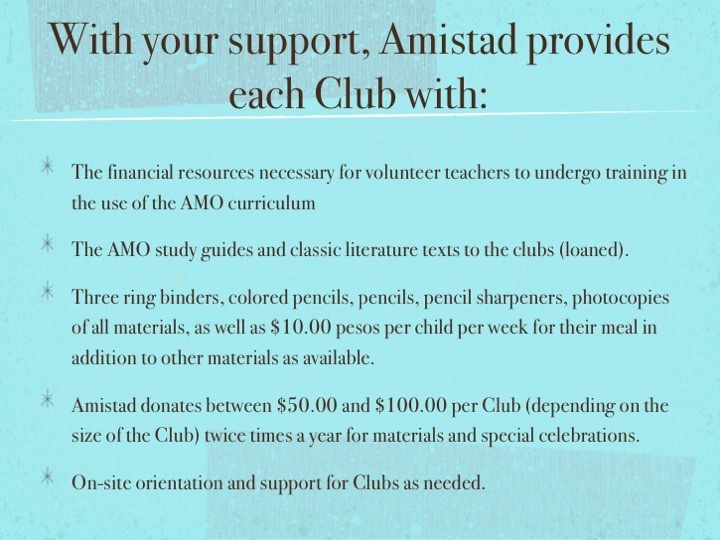 Proyecto Amistad is building a vital bi-national movement to help parents and others teach children about God's wholistic vision for life. 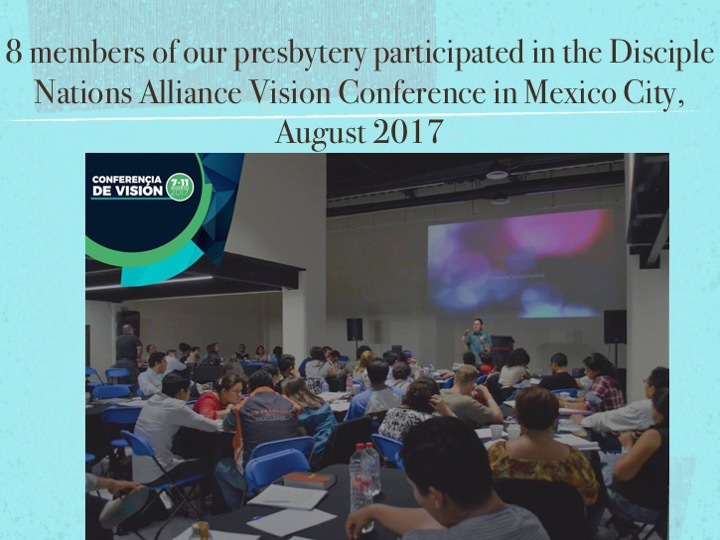 God wins, and his vision heals. 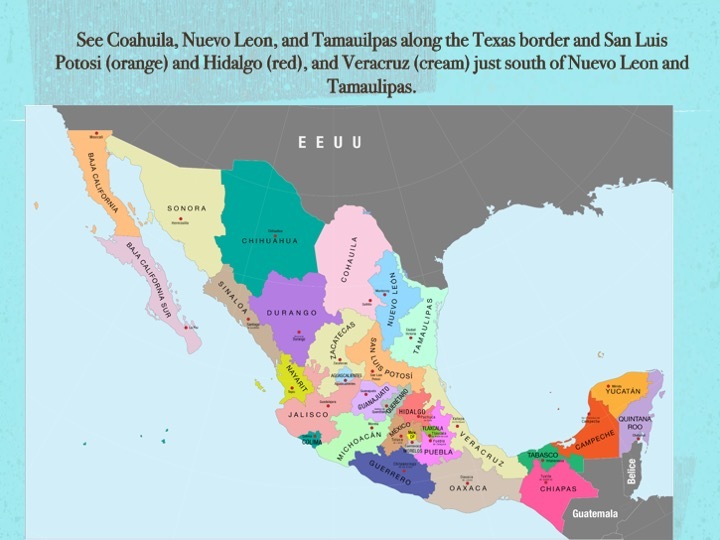 The violence and corruption affecting our border regions, and beyond, cannot stand. 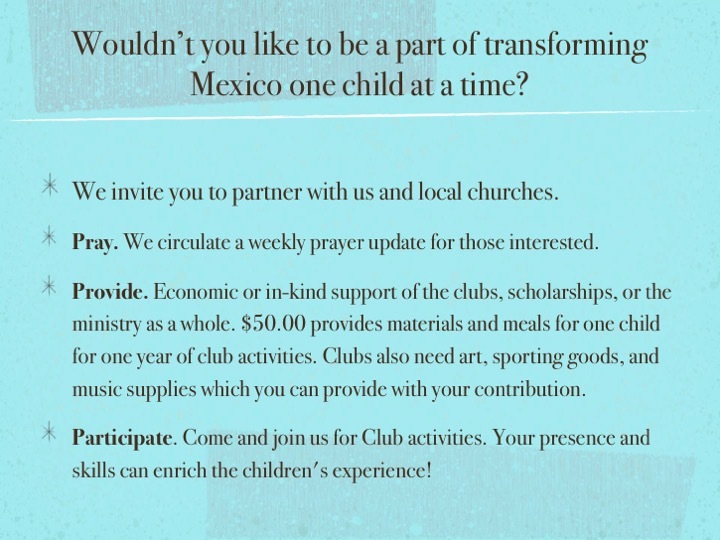 Let’s connect and work together. 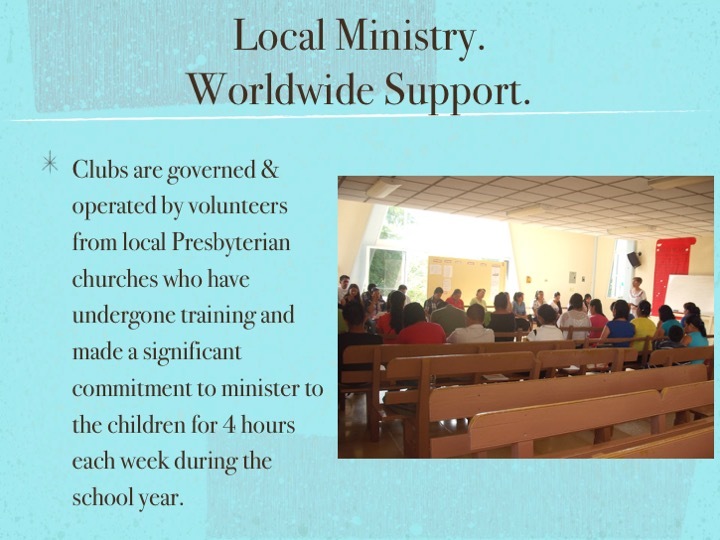 Let us help inform and involve your church or organization. 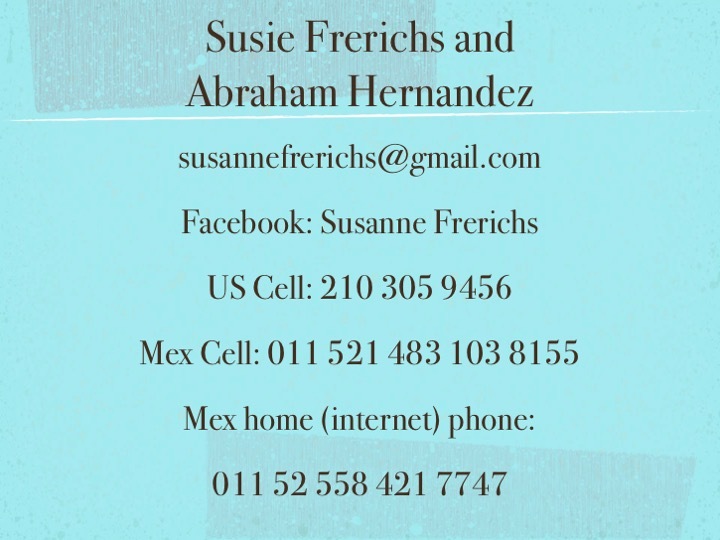 Susie's slides are presented below and an audio of her presentation is available at the bottom of this page.